Cactus Gallery is pleased to invite you to a meet and greet with artist Patricia Krebs THIS Saturday, November 9th from 6-9p at the Treeline Woodworks showroom. This exhibit, "Sense," marks Patricia's 6th solo show for Cactus Gallery. NEW works have been added to the exhibit. 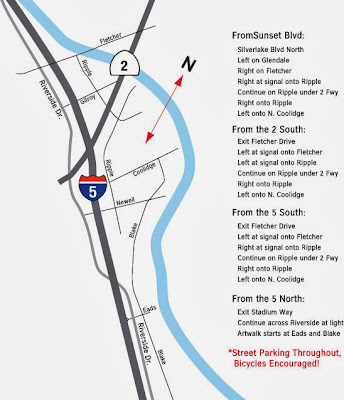 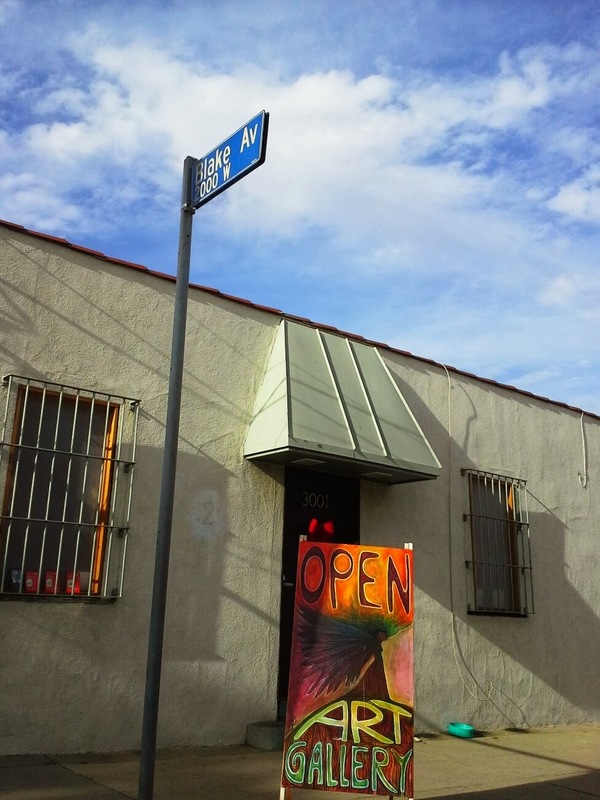 Address: 3001 N. Coolidge Avenue, Los Angeles, CA 90039. 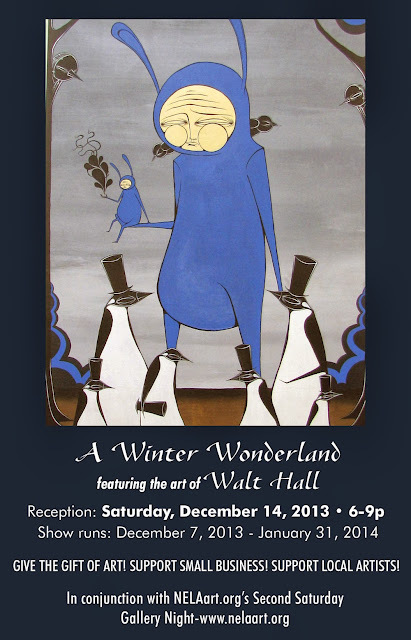 Scroll down to view the new works or to read more Patricia Krebs. 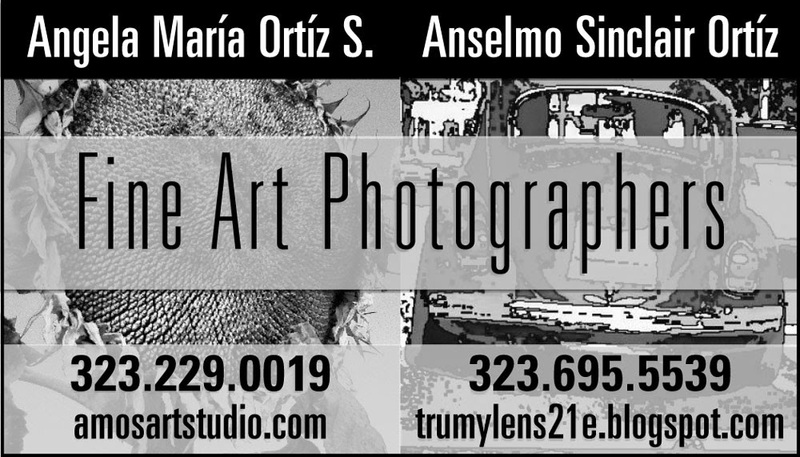 For questions regarding availability of work, contact Sandra Mastroianni at semastroianni70@yahoo.com or 323.801.8669. 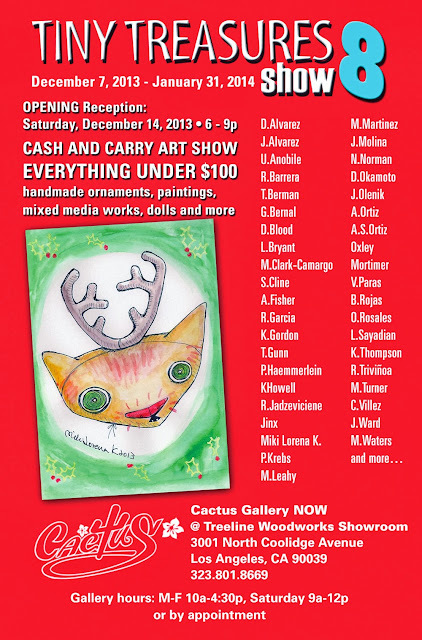 Thanks for your continued support of the arts and for choosing Cactus Gallery and the artists we believe in! 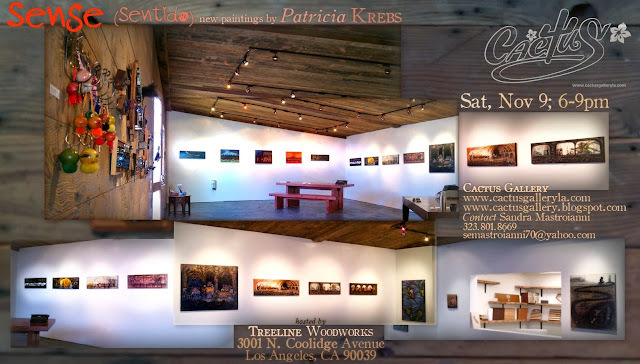 Treeline Woodworks, our host for the event, is in the "Frogtown" area of Los Angeles. 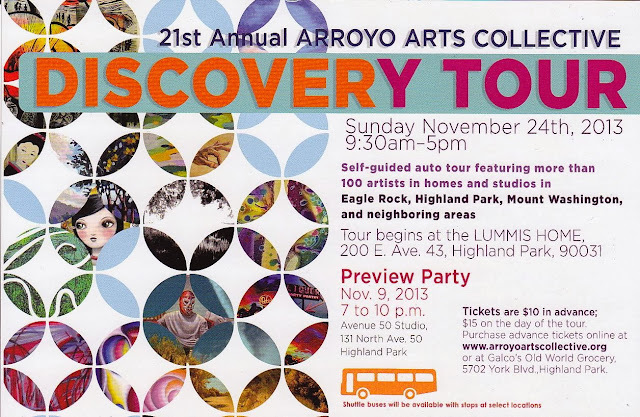 "Frogtown" is in the Elysian Valley (east of Dodger Stadium; 4 miles from old Cactus Gallery location). 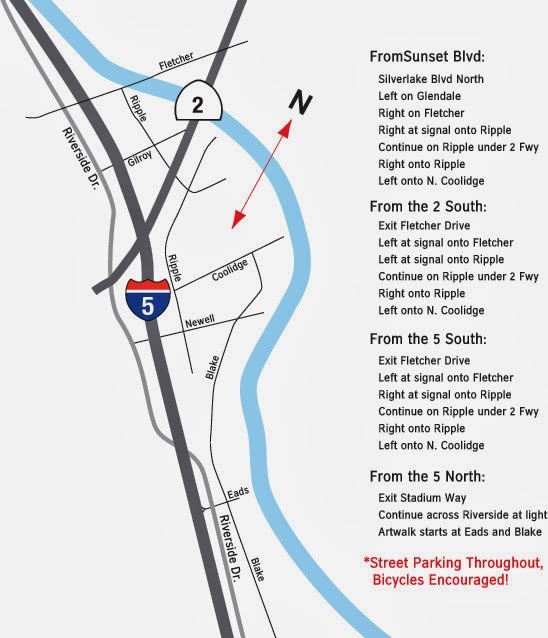 It is easy to reach and there is plenty of free parking.